As a school which cooperates with University of Silesia in Katowice, we participated in the LELETO "Leading to Learn Togheter" project, lead by a Latvian organization Rigas Izglibitas un informativi metodiskais centrs. A year ago, our school hosted partner organizations from Great Britain (City Council Leeds), Lithuania, Latvia, Estonia (University of Tartu), and Foundation EDU-RED. During the visit, we shared our experiences in the field of professional development of teachers, which was the aim of the project. 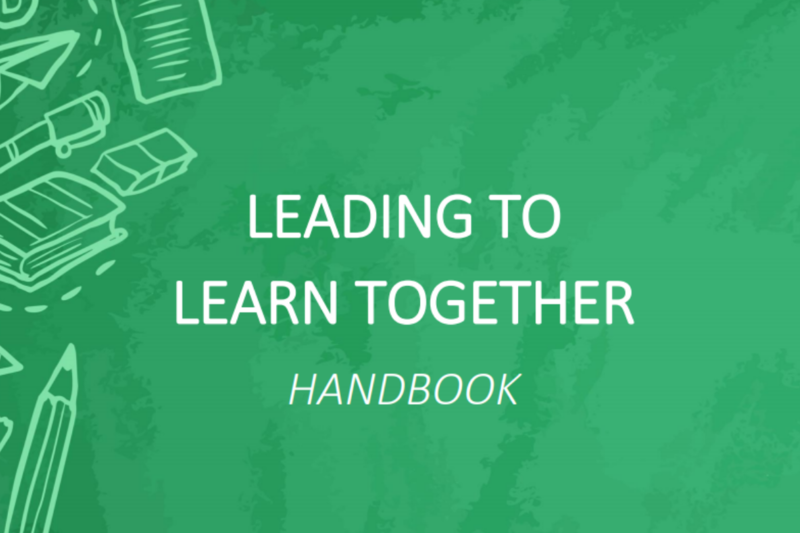 Please feel free to study the good practices included in the handbook "Leading to Learn Together", available in Polish and in English.